Tuesday's drawing yielded no winners, pushing the prize past $500 million. The numbers drawn Tuesday night were 7, 25, 43, 56 and 59, and the Mega Ball was 13. But no ticket matched all six numbers for the $458 million jackpot, pushing the estimated prize for the next drawing to $502 million, according to lottery officials. (Gerry Broome/AP, FILE) A Mega Millions lottery tickets rest on a counter at a Pilot travel center near Burlington, N.C. It's the fourth time in the game's history that the jackpot has surged past half a billion dollars. (Justin Sullivan/Getty Images, FILE) A Mega Millions lottery ticket is displayed on Jan.3, 2018 in San Anselmo, Calif. The next Mega Millions drawing will take place Friday at 8:59 p.m. ET. The cash payout option for the $502 million jackpot is $301 million. 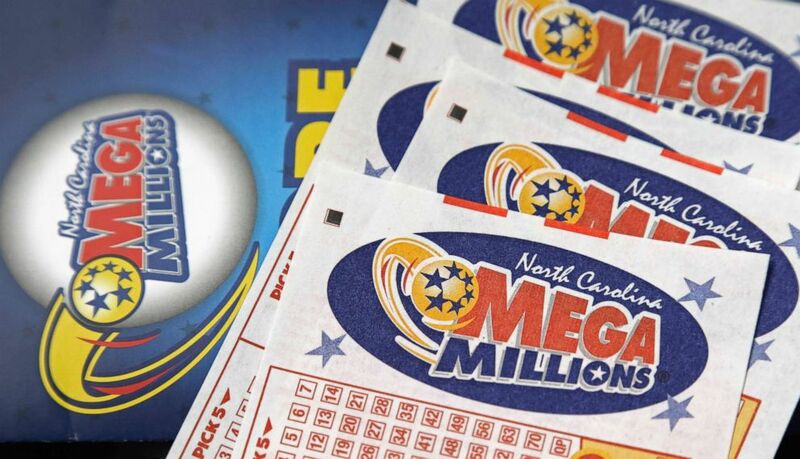 Mega Millions can be played in 44 U.S. states as well as Washington, D.C., and the U.S. Virgin Islands.